Happy week before Valentine's Day! I know, I know. Some may think of it as another Hallmark holiday, but sometimes we need a reminder to tell someone you love them, whether it's your significant other, your friends or a stranger in need. For those of you who are procrastinators or struggling with Valentine gift ideas, hopefully this post will help you out. Today I'm sharing my top 5 favorite Valentine gift ideas. As you may remember from my Christmas Gifting ideas, I shared gifts that give back to great causes. These gifts can be given to not only make the receiver happy, but also to change the lives of others around the world or your neighbor in need; I included a few gift ideas here that do the same. If you can't afford these gifts, you can always make your own gifts. 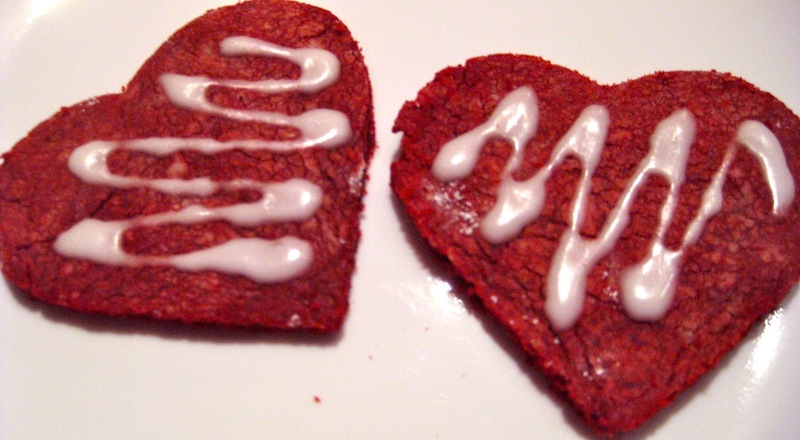 Try these Red Velvet Cookies or Three Ingredient Nutella Brownies! Remember to always put on love! He's the romantic one in our relationship and always thinks of lovely stuff to buy me on Valentine's day. All I ever give him is a nice meal. He loves it anyway.